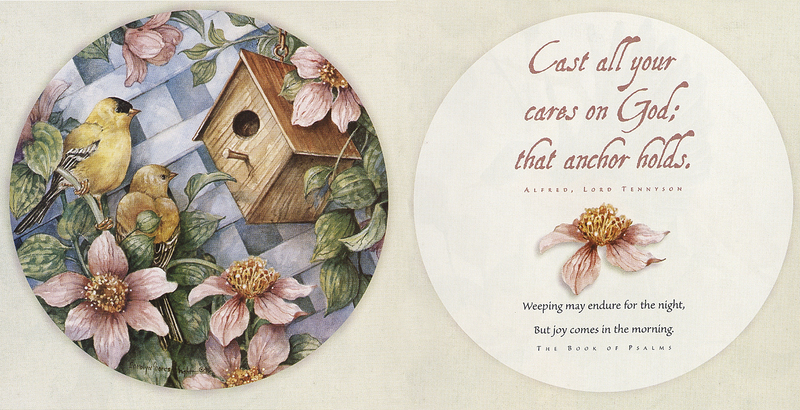 This sweet reminder of God’s comfort is a beautiful gift for a loved one in need of encouragement. 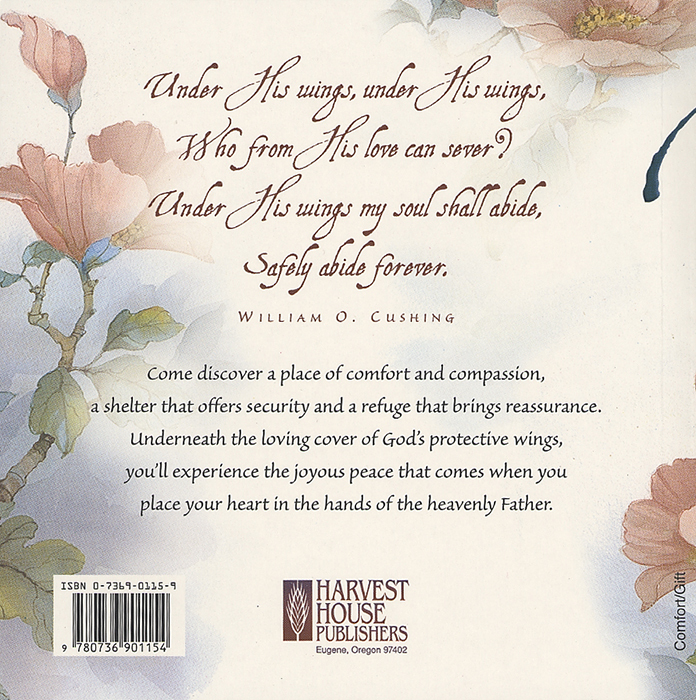 Prose from writers such as the psalmists, Josephine Currier, and Fanny Crosby is woven tenderly with artwork that gently carries one to the shelter beneath the wings of love. 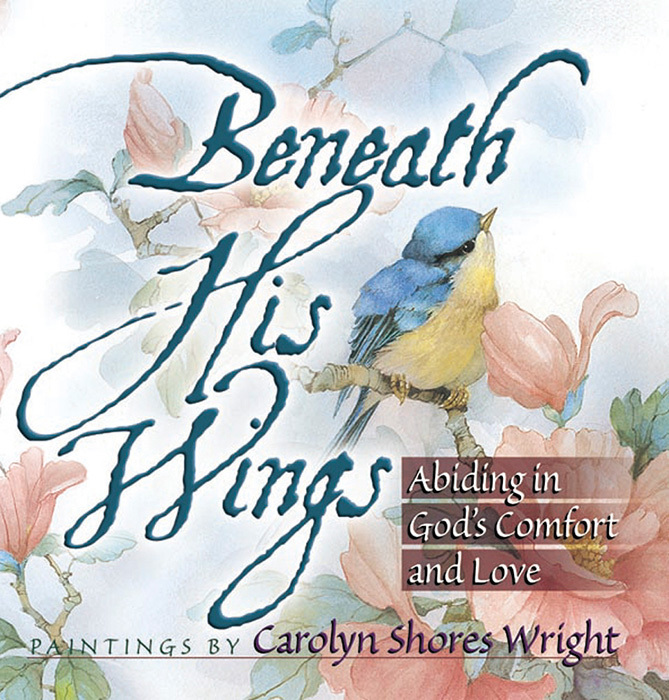 The delicate artwork of Carolyn Shores Wright appears on collector’ s plates and prints, needlework patterns, cards, clothing designs, and in the books Abundance of the Heart and Beneath His Wings. Carolyn particularly enjoys painting birds.